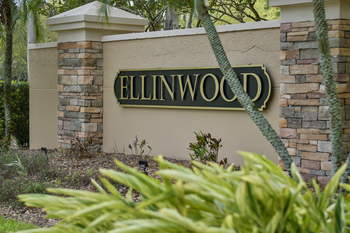 The neighborhood of Ellinwood in Lansbrook on the East Lake corridor in Palm Harbor, FL. 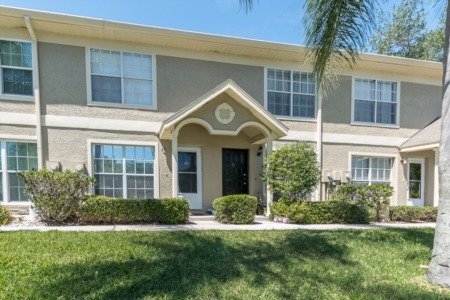 is a piece of paradise with its private pond setting, own golf course, pavilion and boat launch for access to Lake Tarpon. Situated off East Lake Road to Lansbrook Parkway and left into Ellinwood, one and two story homes for sale range in price with roughly 1900 to approximately 2500 sq. ft. Built in the 1990s, many of the three and four bedroom, two and three bath homes have views of the conservation area, are well maintained and many have been updated with features too numerous to mention. Ellinwood is one of the most moderately priced subdivisions in Lansbrook. Imagine a master bedroom with vaulted ceiling that opens onto the lanai overlooking your own caged and in ground pool. The subdivision has elegant and spacious homes with formal living and dining rooms, family room and large kitchen with breakfast room. Plenty of storage area in the two and three car garages. 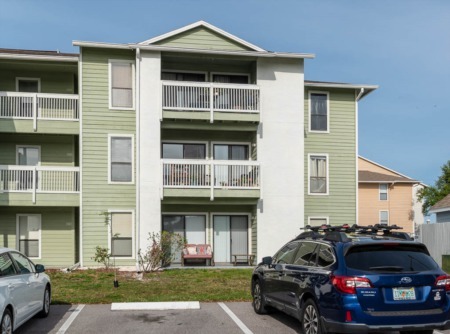 Enjoy all the amenities of Ellinwood such as the private park, playground, water access, athletic fields and miles of bike and jogging paths, Close to shopping, entertainment and area beaches. Selling your home in Ellinwood? If you are planning on selling your Ellinwood home in the near future and need a real estate agent to guide you through the process and get you a great deal along the way, Lipply Real Estate is your best bet. Contact us through our site or by phone to set up an appointment.